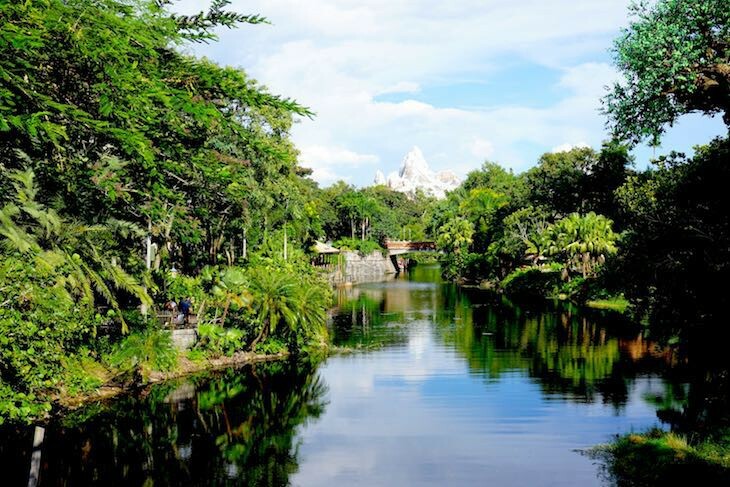 After making your way through the Oasis, cross the bridge over the Discovery River into the park’s central hub, Discovery Island®. Here visitors congregate to wander streets filled ]storefront facades carved with folk art animals. 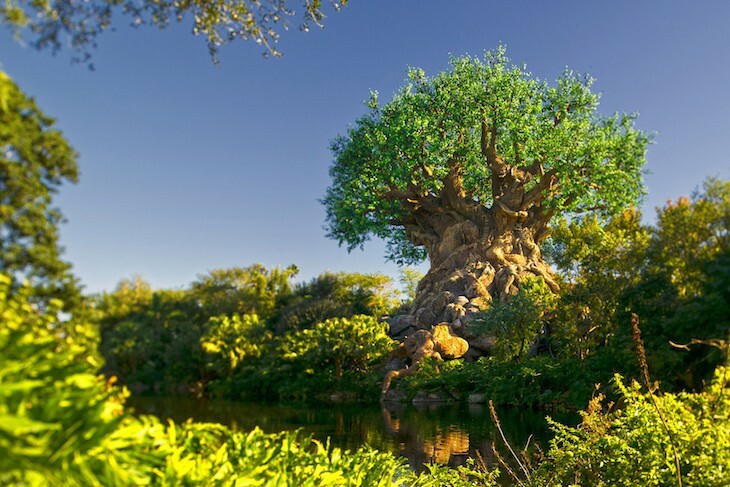 And here, all eyes are immediately drawn to the focal point of the park, the awesome Tree of Life®. 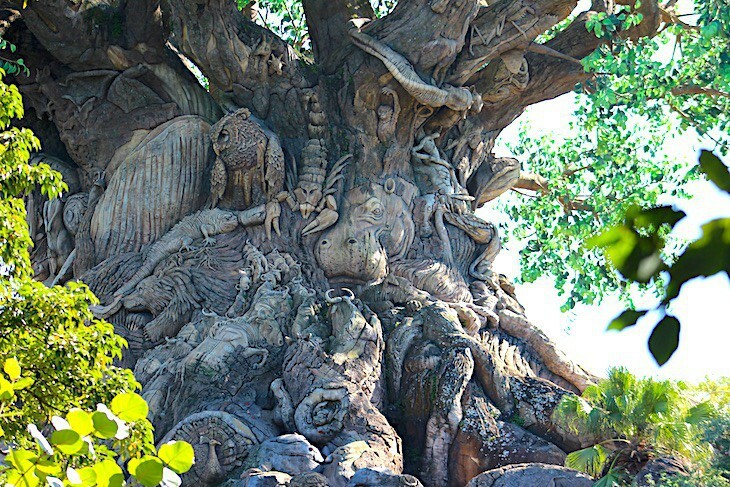 The best photo opportunity of the tree is found on the path between Africa and Asia. Circling the park is this mysterious river where spectacular views of the park can be had. A favorite opening act is the stinkbug who accidentally lets his smelly, gaseous fumes rip into the crowd. As the show progresses you’ll be doused with bug spray, stung sharply in the back, and showered with termite acid, all innocently achieved through special effects. Receive one final surprise as the beetles, maggots, and cockroaches exit safely ahead of you. What a great show, a highlight of the park! Cara's Tip: Definitely one attraction too intense for young children, particularly when Hopper, the despicable grasshopper from A Bug’s Life, scares the dickens out of every child under five-years-old. If you’d like to sit in the center of the auditorium, hang back a little in the waiting area and allow some of the audience to enter ahead of you.